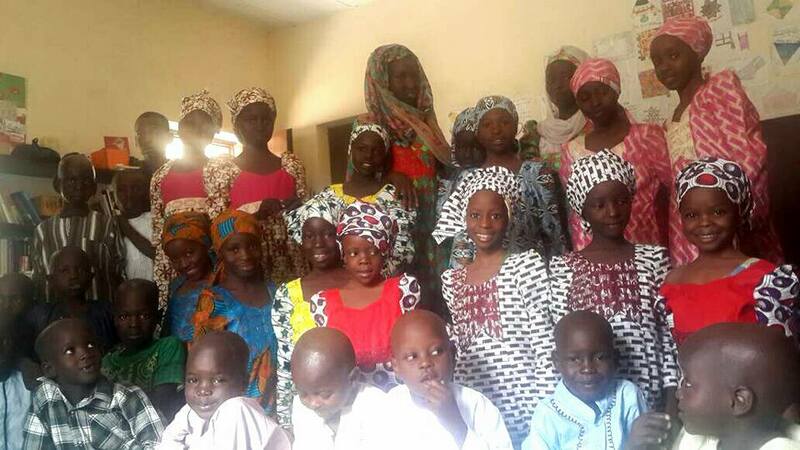 Tens of thousands of orphaned children from new born to young adults are the innocent by-products of the recent devastation caused by Boko Haram. We could look at the random headlines and ask, "What can I do?" There is something we can do that WILL make a difference, we can send our loose change to make a genuine change to a vunerable childs life. We realise that we can not save every child, but we can help 24 and maybe 24 more after that. 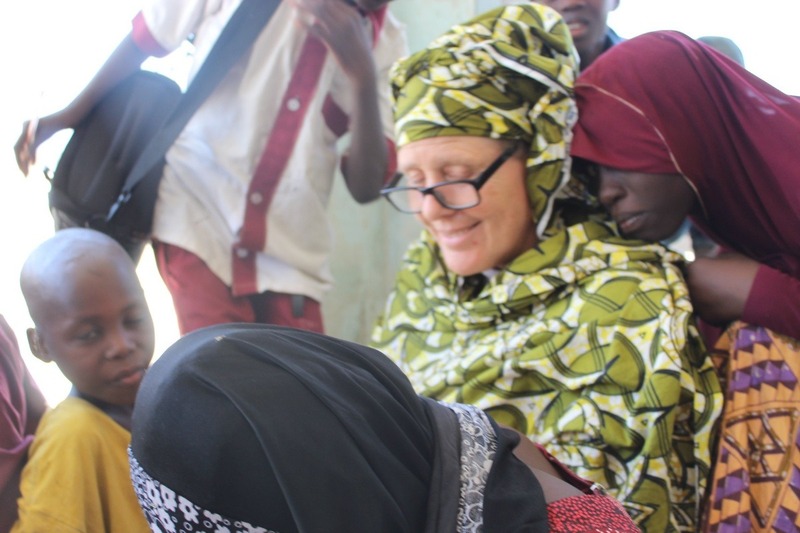 Fiona Lovatt, a New Zealander, has been in Kano, Northern Nigeria since 2011. 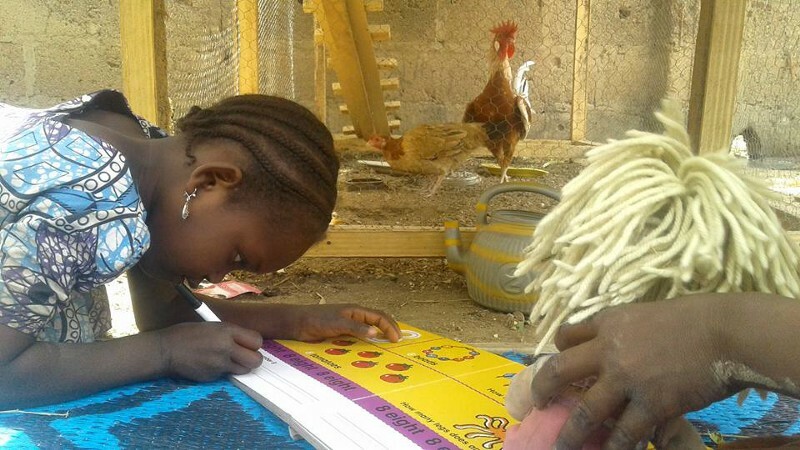 She needs help to raise $5000 Australian dollars to rent a suitable property where the most vulnerable children can be raised in a family environment with live-in teachers, chooks and gardens. I met Fiona 35 years ago when she was my teacher, now she teaches and cares for those underprivelaged and the most needy in a voluntary capacity. She has collegues on the ground in Borno. Over the years I have supported and helped Fiona where I can, today I cannot do this alone and I ask for you to join me in helping her on her quest to change lives of those displaced and orphaned. Fiona has made a difference to many. She is an inspiration and my role model. Our current goal is to raise funds to accommodate some of these unfortunate children in homes. 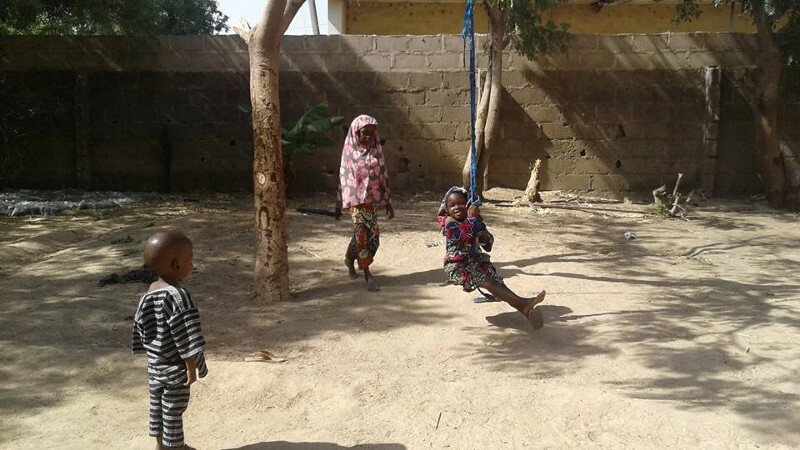 We require funds for rent, living, food and clothing so that the children will have a permanent home, they will become educated and cared for long term. Fiona has had many projects that have positively impacted and changed the lives of many. Fiona is known for her amazing skills and life changing campaigns. 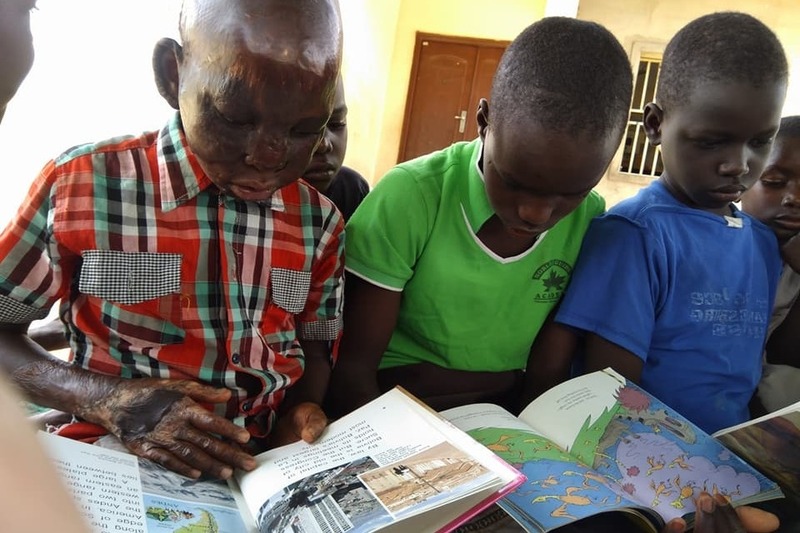 Fiona started BOOKS WITHOUT BORDERS New Zealand/Nigeria; You can read about this campaign on the following link. 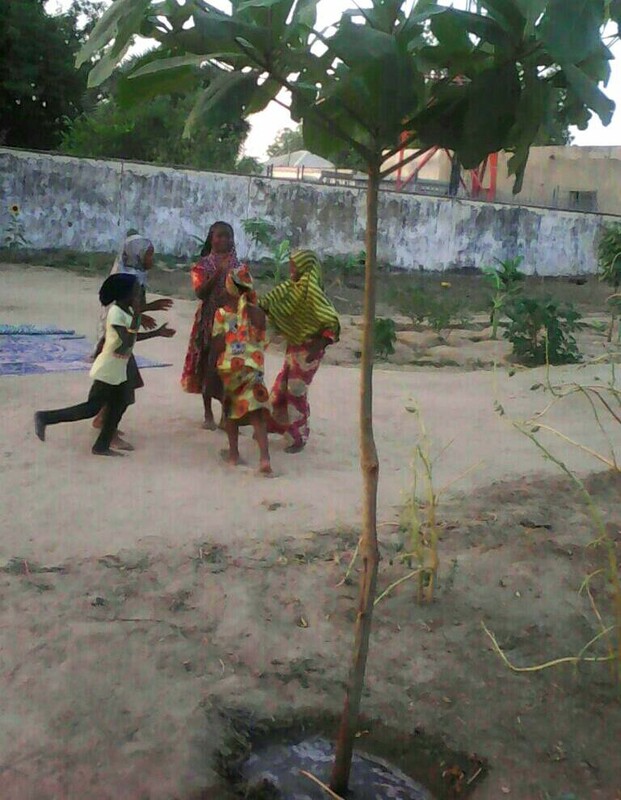 Fiona is a passionate humanatarian, who is currently living in Kano, Nigeria. Fiona is making a difference so please join with me in supporting her here from Australia. Every donation no matter how small WILL make a huge difference to the lives of many. Fiona has started a website for the link click below, Keep up with our news, blogs, photos and see people all over the world collectively assisting. This is a world wide hand in humanatarian aid work which you can contribute to. The more money we raise, the more homes we can get and the more displaced orphaned children we can care for. 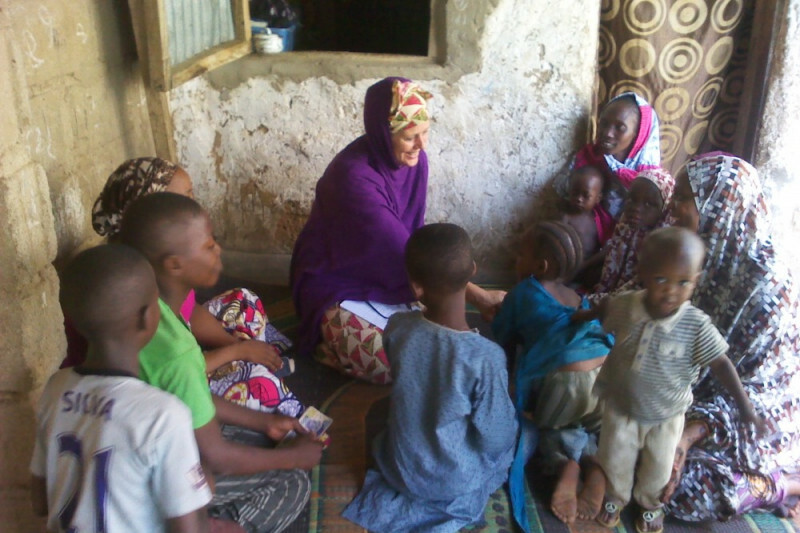 This is a Private NGO organisation called COB - Children of Borno, I am the Australian NGO Fundraising Director. Books without Boarders started by Fiona information. 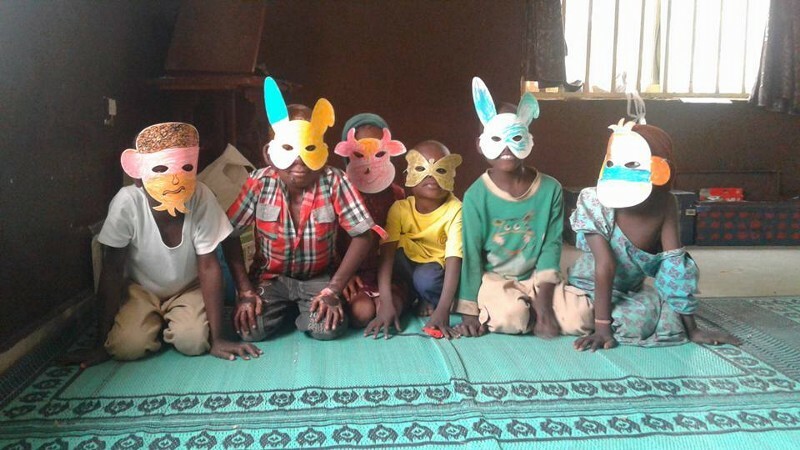 Thank you so much to our supporters you have no idea how precious every small and large donation is to us and what a difference this makes to the lives of these orphans. The children are thriving, their lives are filled with happiness and educational experiences that go beyond what most could have hoped for. 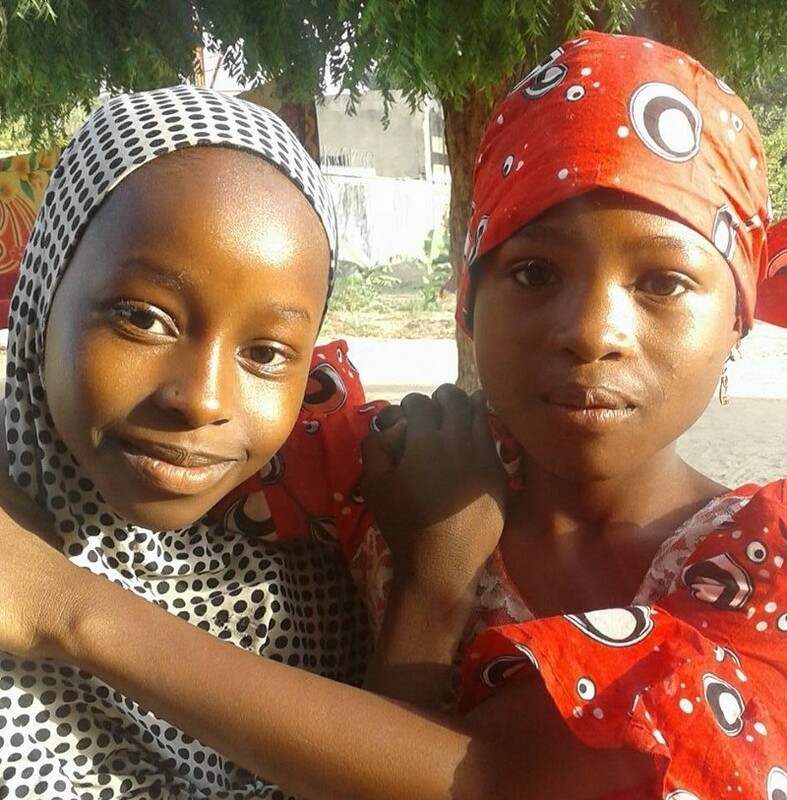 The children are gaining a well rounded education that Fiona oversees and their future is filled with light and hope. 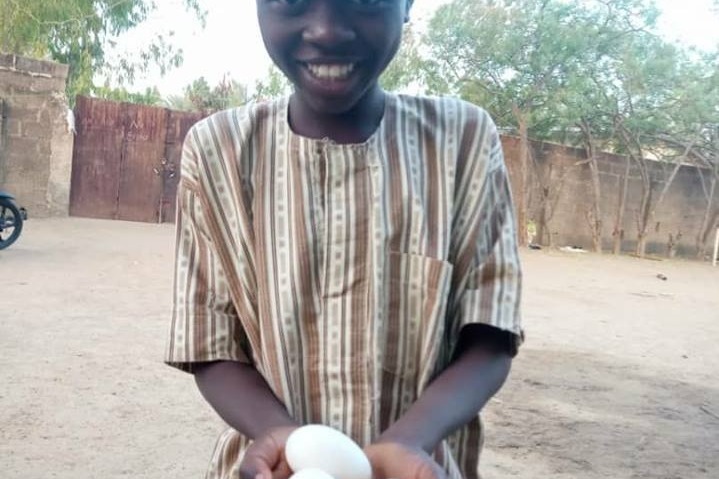 I will attach some recent photos, the Muscovy ducks are now providing eggs, the children are taking care of daily chores including husbandry and cleaning prior to morning classes and wish to thank everyone for their donations. The more money we raise, the more homes we can open and the more children we can help with the aim of giving them a long term home, love, care and an education that leads them on to further education or vocations of their choosing in order to be good self sufficient citizens who reach their full potential both educationally, physically and socially. Each home is small, intimate and overseen by Fiona who works in a voluntary capacity. 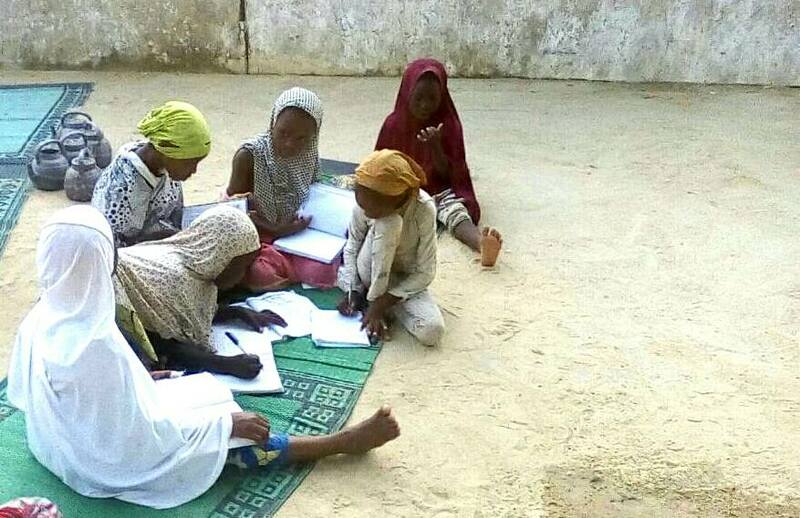 From Kano, Northern Nigeria, we channel every donation to the project of your choice. If you make a general (no project specified) donation, it will be allocated to were the need is greatest. The Lovatt Foundation works closely with those in great need while appreciating contributions from landlords, NGO’s, trades people and individuals. Every penny goes a long way as the collective does not get paid, nobody draws a wage for the work. We can also accommodate those who would like a project tailored to their individual passion (e.g. solar unit, beehive, surgeries, community library, etc). 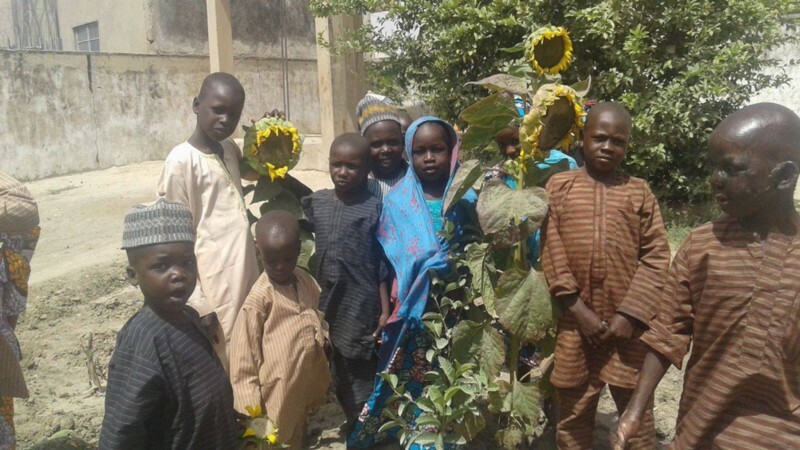 This specific go fund me page financially supports the Children of Borno (COB) homes. 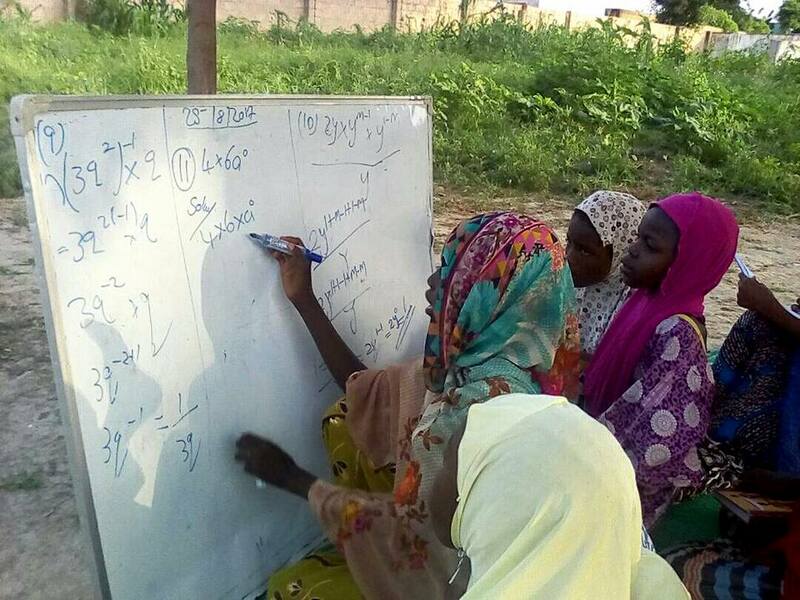 The Children of Borno in COB1 have entered their third year of study. They are in glowing good health, in gardens they will soon harvest, bonded as a huge and loving family unit, and racing through the curriculum with fantastic teachers and caregivers. None of this is possible without the support of all our donors. $30/month/child and these see the outcomes possible inside the Red Zone, in the theatre of sorrows. Look how smart our cherubs have become. Please share this to as many people as possible. Every penny goes to the people it’s intended for. A wonderful grassroots organisation! Donation for the hospitalised nursing mum with paralysis. May Allah Ta'ala give her immediate respite. Please give her Salaam from me. May Allah Ta'ala reward you abundantly.